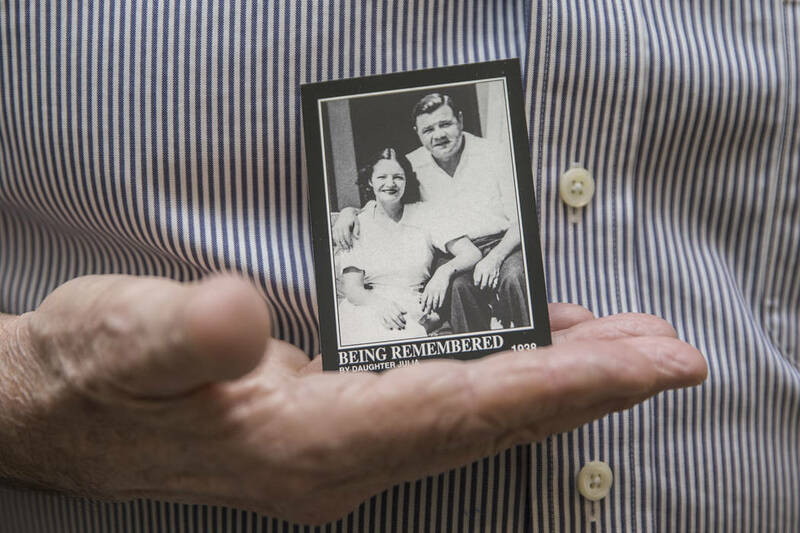 Julia Ruth Stevens, the last-surviving daughter of American baseball legend Babe Ruth, died Saturday morning in a Henderson assisted care facility after a short illness, her family announced on Facebook. 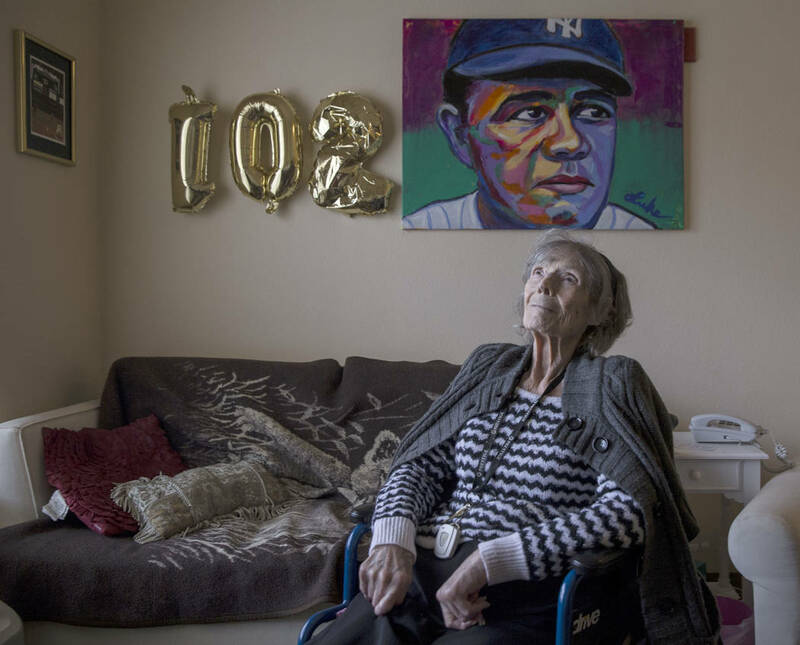 She was 102. 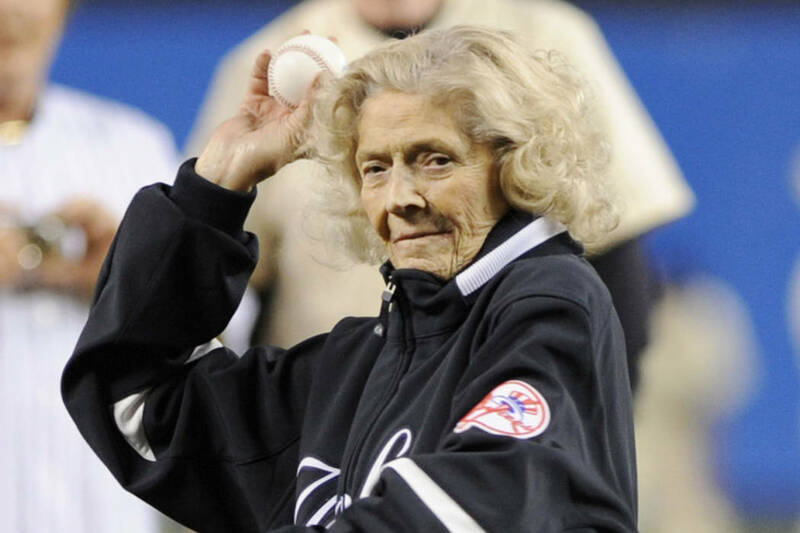 Julia Ruth Stevens, the last surviving daughter of baseball legend Babe Ruth, died Saturday morning in a Henderson assisted care facility, her family announced. She was 102. 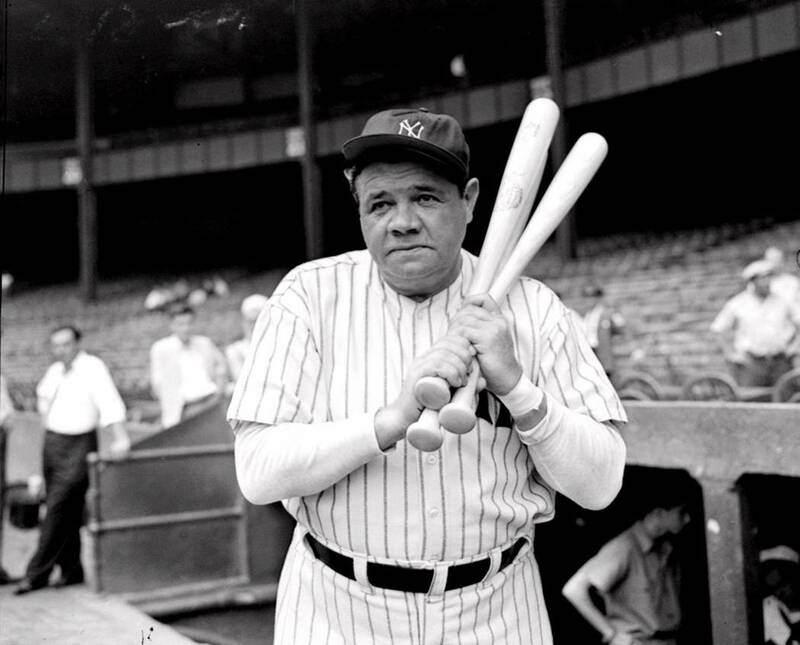 Stevens was 12 when George Herman Ruth adopted her after marrying her mother in 1929. Last month, she shared some of those stories with the Las Vegas Review-Journal. The two bonded over hockey games, roughhousing and dinners in New York City. Ruth taught her how to dance and bowl and took her on a trip to Japan with a group of all-star ballplayers to celebrate her high school graduation. Ruth extended the trip with Julia and her mother to travel across Europe and Asia. “The trip to Japan and the stay there was probably the most wonderful time of my life,” Stevens said during the Feb. 2 newspaper interview, which would be her last. She spent game days at Yankee Stadium watching her father play and would hold his ankles while he did sit-ups. 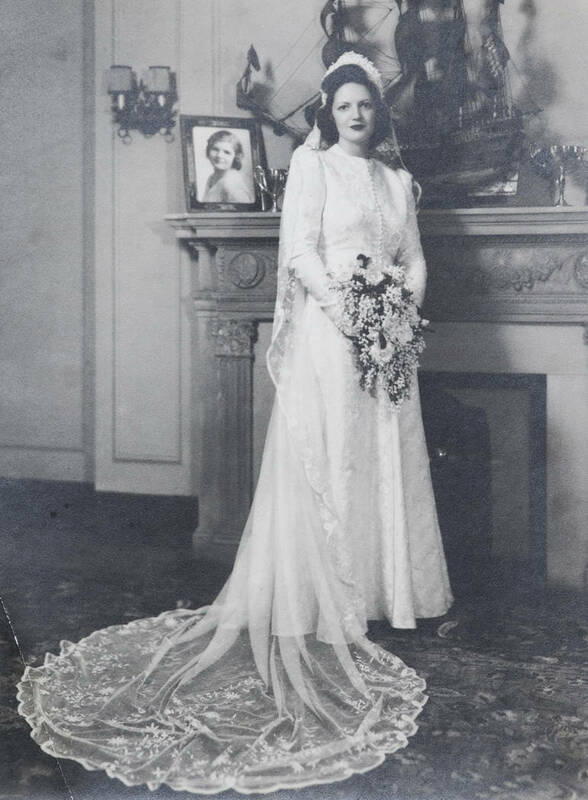 When she was young, Ruth would knock on her door and ask if she wanted to have breakfast together. He’d cook her a dish called a hole-in-one, a piece of toast with a hole cut out for a fried egg. When she was sick in the hospital with strep throat as a young adult, Ruth stepped up to give her a blood transfusion. Stevens, who was born in Athens, Georgia, on July 17, 1916, wrote several books about her father and received fan mail until this year. 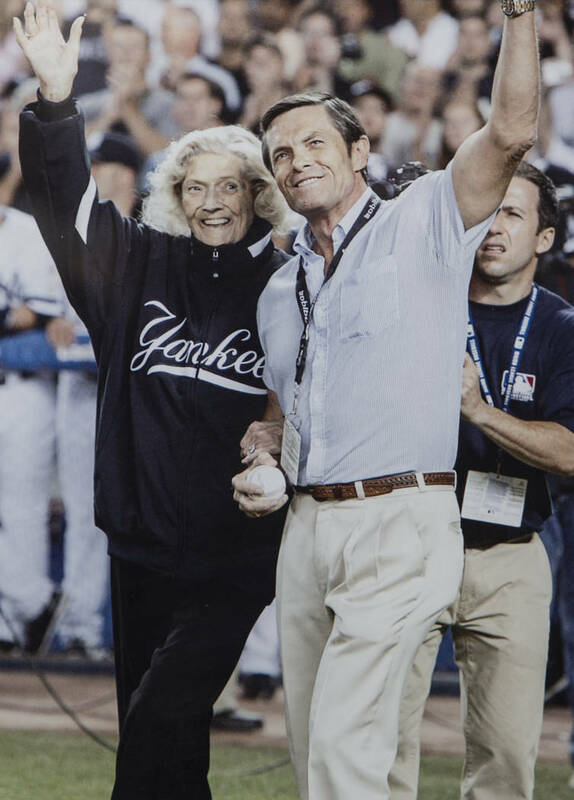 Her bond with Ruth led to extraordinary experiences throughout her life, including throwing the final ceremonial first pitch at old Yankee Stadium. 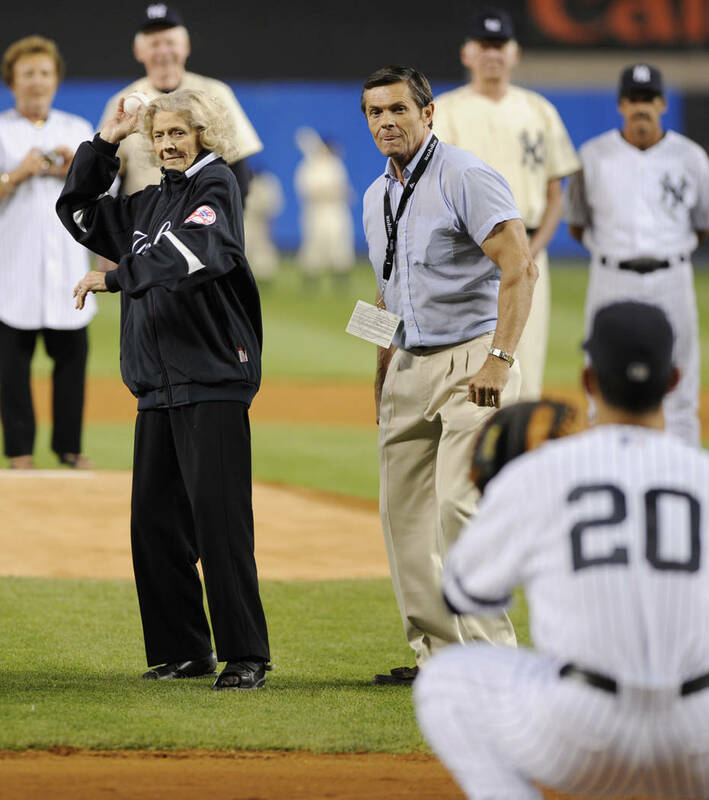 Stevens spoke of her special relationship with fans in a biography posted on the Babe Ruth League website about her 2018 induction into the league’s International Hall of Fame. “I think people feel when they meet me they are touching a part of Daddy. I know it is really him they admire, and it is a wonderful feeling for me to know they are connecting to a part of him through me,” she said in that biography. Julia Stevens leaves behind a son, Tom Stevens; a daughter-in-law, Anita Stevens; a grandson, Brent Stevens, and his wife, Marie; a granddaughter, Amanda Dandro, and her husband, Brian; great granddaughters Lexi and Maddy Stevens; and great grandsons Parker and Lukas Dandro, according to the family’s Facebook post.